Courses to get you started. And courses to take you further. 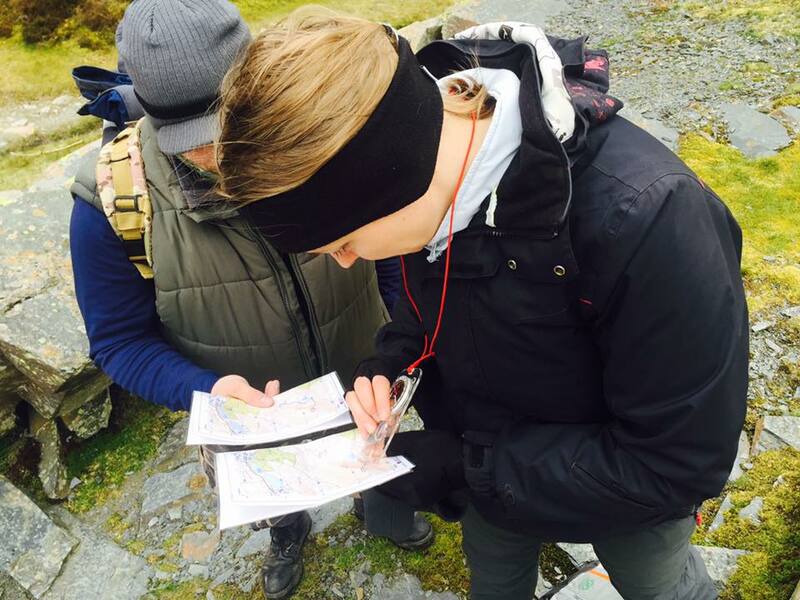 Navigation, hillwalking skills and scrambling courses in the Lake District and Snowdonia. 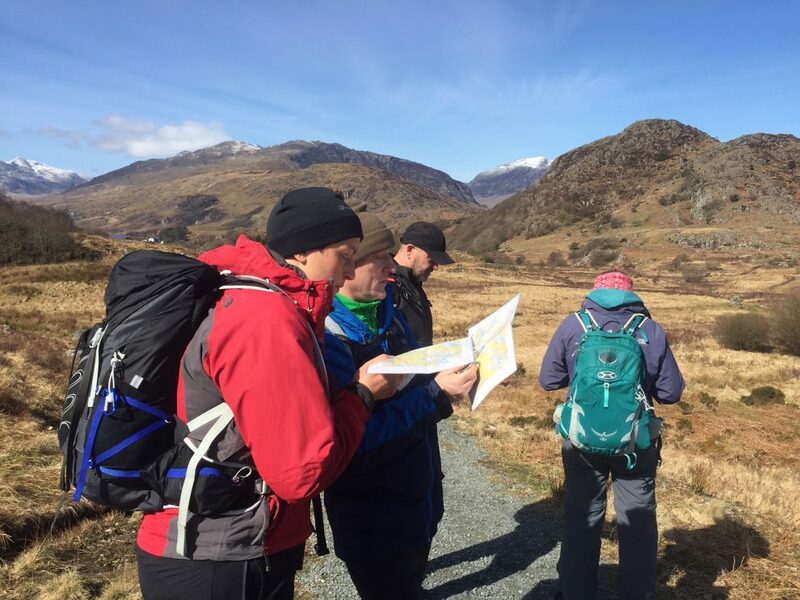 Learn how to use a map and compass and navigate confidently in the mountains on a 1-day mountain navigation course or a hillwalking skills course. Tackle iconic ridges and mountains on a scrambling course alongside an experienced instructor learning the skills to tackle your own routes. Get started hillwalking on a beginner’s workshop and learn the basics to safely head to the mountains on your own. All our courses are ran by a dedicated and experienced team of mountain leaders and instructors. We believe in fun, relaxed and stress-free learning, small groups and simple techniques so you master the skills you actually need. 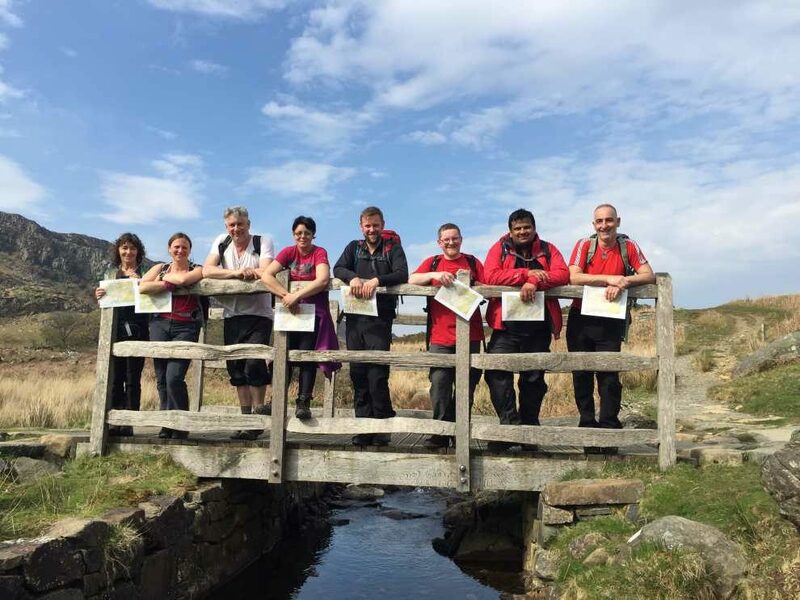 Our courses ensure you are ready for the mountains so you can enjoy hillwalking safely and confidently. I attended the Mountain and Hills skills course without any prior knowledge of navigation. The course was the best training I have ever attended!. Our Instructor Jo was very professional, organised and so experienced! She gave us an in-depth knowledge of navigation and awareness of our surroundings. We got a whole weekend of practising navigating and got the chance of having a go at scrambling too. I went from not being able to read a map and use a compass to feel pretty comfortable using both, something I did not think I’d be able too. 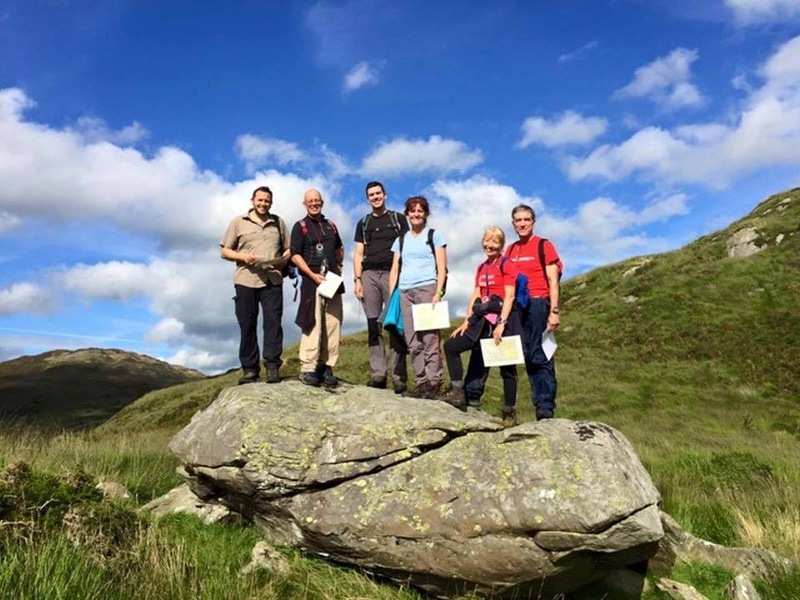 Snowdon walks is a team of truly dedicated, friendly and passionate people. Definitely get in touch with Snowdon Walks! My experience with Snowdon Walks was phenomenal. Both days were packed with learning new skills, new knowledge and new friends. Our guide, Jo, was exactly what we needed for us to get the best out of the course and out of ourselves. I know I have come away with a deeper respect for the mountains and a significant increase in my confidence and competence. I would (and have!) recommended Snowdon Walks to anyone who is interested in taking on a challenge that might seem daunting but is absolutely achievable with the level of support and coaching provided. I can’t recommend Snowdon Walks enough. I’ve been lucky to do quite a lot of activity in Snowdon over the past 6 years. However I done a recent Hills n Skills course and the two days very much exceeded my expectation. The course content, detail, practical and classroom engagement are superb. Great facilities and fantastic walking routes. I wish I had signed up earlier. Really looking forward to several more events with Snowdon Walks. A fun, fantastic, well organised weekend of scrambling on some of Snowdonia’s finest mountains with a knowledgeable & experienced guide. Definitely the way to learn the fundamentals of safe scrambling in a relaxed environment not having to worry about route finding. The course was well run, the instructor was very patient with us as novices. She made sure we understood before moving on to something new. I was a little apprehensive as I get confused with all directions I could get lost in my own garden but at the end of the course I felt confident to go out alone. Thank you Snowdon Walks. The Hill and mountain skills course was full of information, support and variety. As a novice it exceeded my expectations and I would like to do some more! The views were fantastic and the scrambling were a great way to end the 2 day course. An unforgetable experience. 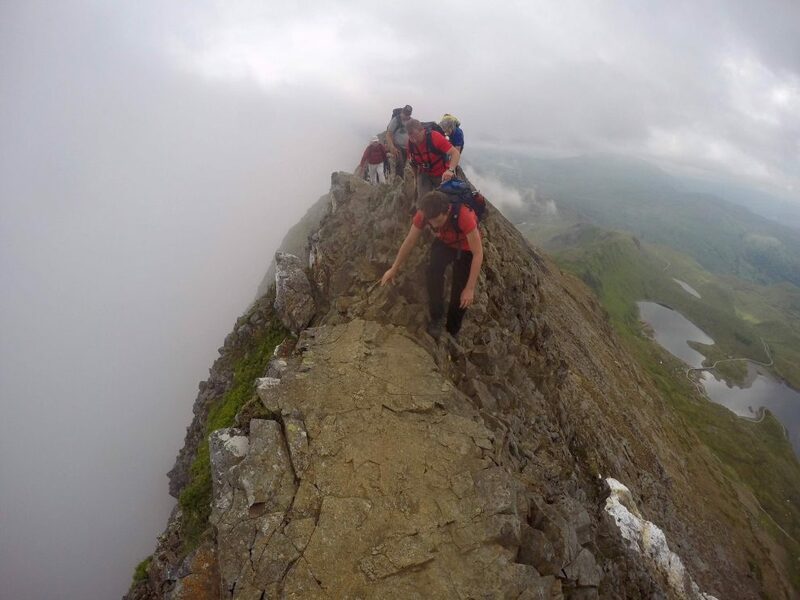 We were very nervous about the exposure we would experience especially on Crib Goch. Our guide’s experience and encouragement gave us the confidence to achieve things we didn’t feel we could have achieved alone. If anyone is nervous about scrambling Tryfan or Grib Goch these guys will give you the confidence and encouragement to do it. Fantastic experience, onwards and upwards from now on!! !